When an “out of the box” insurance solution won’t work for your industry or business, a speciality insurance program can protect you, your employees, your assets, and more. These innovative programs are custom-designed, allowing for cost savings, easier program management, and countless additional benefits. Meet Sola Salons and the CIADA Auto Dealership Program, two specialty insurance programs Taggart has designed. With more than 300 locations and 100 franchise owners, Sola Salons needed an end-to-end insurance solution franchisees could easily opt into. 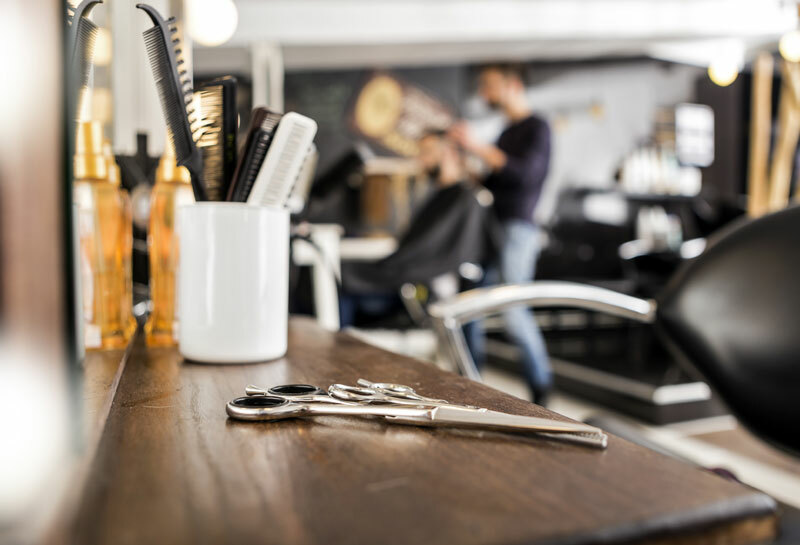 Our specialists designed an innovative, comprehensive, and nationwide program that protects the franchisor, franchisees, and even the stylists who rent space. Sola’s program is an excellent example of how we craft insurance programs to fit the exact needs of a market. In the salon industry, new techniques introduce risks that insurance providers are often hesitant to insure against. To obtain coverage for microblading, Taggart fought fiercely, going above and beyond to deliver a program that protects from build-out through daily operations. 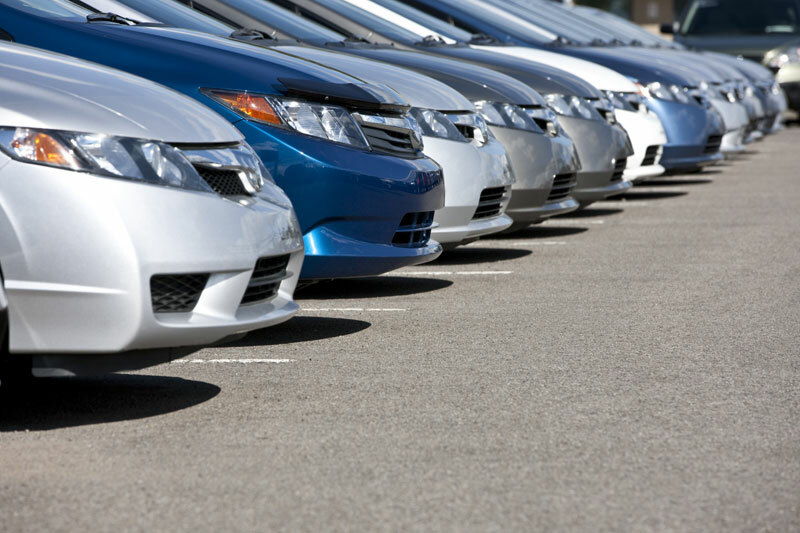 As an endorsed broker for the Colorado Independent Automobile Dealers Association (CIADA), Taggart has designed specialty coverages to mitigate the unique risks faced by more than 100 independent auto dealerships. Their insurance program includes competitively priced coverages for standard risks such as hail and flooding, plus employee benefits and competitive health insurance options for members. We do more than connect CIADA and its members to insurance products. Our dedicated team of auto dealership experts also use their knowledge to advocate on the industry’s behalf, supporting insurance-related legislative issues. Every speciality insurance program that we design is different, just like the businesses and franchises who depend on them. With Taggart, there’s no such thing as one-size-fits all. 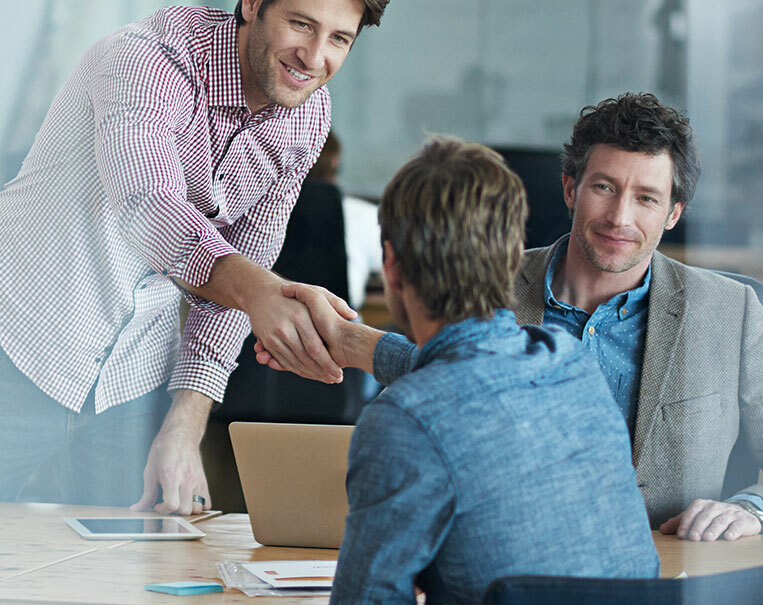 Managing a speciality insurance program is time consuming, but Taggart’s commercial clients receive advisory support for operations and human resources. Think of us as an extension of your HR team. Whether it’s supporting insurance-related legislative efforts, bargaining hard for innovative coverages, or guidance on safety and compliance, Taggart is more than an insurance provider. Is your business adequately protected? Contact us today for an analysis of your personal risk.